iRealHousewives | The 411 On American + International Real Housewives: Luann de Lesseps Reportedly Has Hired A Sober Team And Is Working On ‘Plan B’ After Palm Beach Arrest! 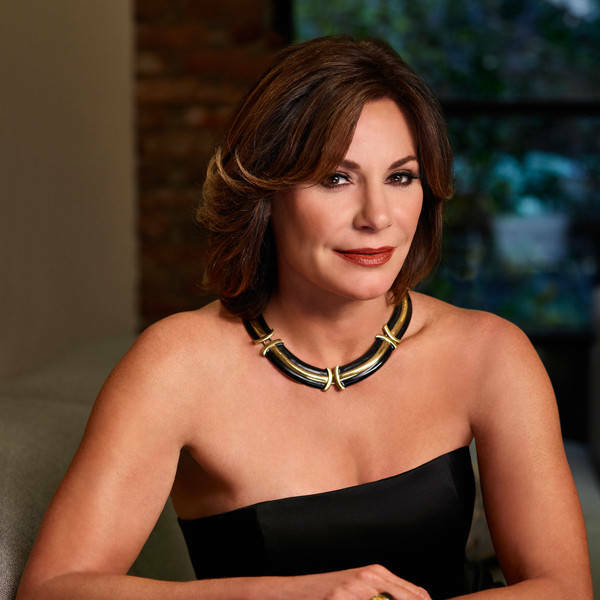 Luann de Lesseps Reportedly Has Hired A Sober Team And Is Working On ‘Plan B’ After Palm Beach Arrest! Last week, Luann de Lesseps was released from rehab after completing 21 days of treatment. Now, it's being reported that the Real Housewives of New York City star has hired a new team of sober employees to work for her, including a new personal assistant. Meanwhile, the Bravo reality star recently posted an inspiring message to her Instagram account on Monday, January 29. As previously reported, Luann was arrested in Palm Beach, Florida, on December 24. The Palm Beach Police Department revealed to Us Weekly that de Lesseps trespassed in a hotel room with an unidentified man at the time. She was charged with disorderly intoxication, resisting arrest with violence and battery on a law enforcement officer. Last week, Luann was charged with one felony stemming from the incident. She also was charged with two misdemeanors for trespassing and disorderly intoxication.